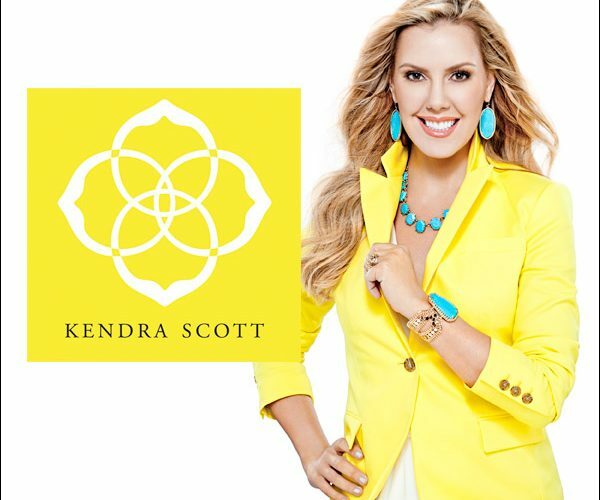 Kendra Scott was born in Kenosha, Wisconsin. She moved to Austin, Texas at age 19. Inspired by her stepfather’s battle with brain cancer, Scott opened her first business, the Hat Box, a hat store that specialized in comfortable hats designed for women going through a chemotherapy treatment. Scott sold “comfortable but stylish” pieces and donated a portion of the proceeds to cancer research. 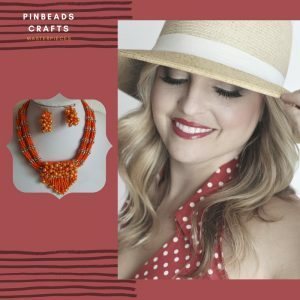 Scott founded Kendra Scott LLC in 2002, designing her first collection with $500 in the spare bedroom of her home, just after her oldest son was born. She walked store to store around Austin, selling to local boutiques, and at the last boutique she had to sell all of her samples in order to purchase enough materials to cover the orders she had made that first day. In 2005, Scott’s designs were chosen to accessorize Oscar de la Renta’s Spring 2006 Runway Show. Scott’s designs also appeared in Randolph Duke’s 2007 runway show. Scott’s first retail store opened on South Congress in Austin in 2010. In the same year, she began her e-commerce business and launched the brand’s Colour Bar experience. Now valued at over $1 billion, her brand encompasses fashion jewellery, fine jewellery, home accessories, and nail lacquer and is looking to expand into further category verticals. As of the end of 2017, Kendra Scott has 75 retail stores. In addition to an e-commerce business, Kendra Scott is also sold in London’s Selfridges, Nordstrom, Neiman Marcus, Von Maur, Bloomingdale’s and over 600 specialty boutiques in the US. Scott is a philanthropist with a history of supporting women and children’s causes. Philanthropy is an integral part of her brand and in 2016, Scott gave $3.5 million to support organizations across the US and donated over 75,000 pieces of jewellery. In 2015, Scott launched the Kendra Cares Program, which brings the company’s customizable Colour Ba jewellery experience to paediatric hospitals across the country. The program offers patients and their family members an opportunity to make a customized jewellery piece at no cost. To date, the Kendra Cares program has donated over 6,500 pieces of jewellery and partnered with more than 10 paediatric hospitals in 2017. Scott has been awarded with the EY Entrepreneur of the Year 2017 National Award, the Breakthrough Award from the Accessories Council Excellence Awards, listed as #36 in Forbes’ list of America’s Richest Self-Made Women, been named Outstanding Mother of the Year by the Mother’s Day Council, Texas Businesswoman of the Year by the Women’s Chamber of Commerce, Top 100 Entrepreneurs of the Year by Upstart Business Journal and 2017 CEO of the Year by Austin Business Journal. She is a member of the Council of Fashion Designers of America, and maintains her position as Chairman of the Board of Kendra Scott, LLC.